Dutch men are the tallest in the world but how do Irish fellas measure up? The average Irish man stands at 5.8ft while the typical Irish woman stands at 5.4ft. 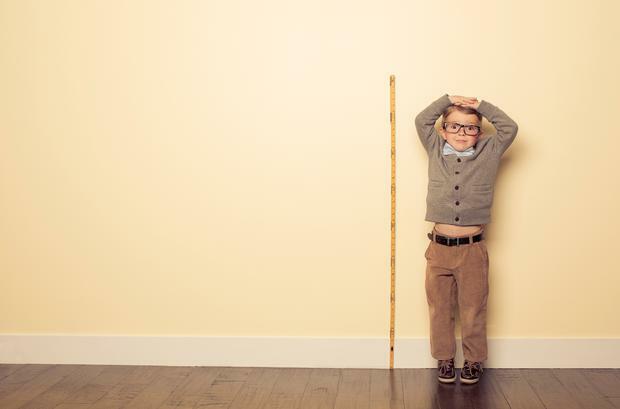 Dutch men and Latvian women are now the tallest in the world a height study revealed. The study showed that the Swedes who were the tallest people in the world in 1914 have been overtaken by Dutch men who rose from 12th place to first at almost 6ft tall. Latvian women rose from 28th place in 1914 to become the tallest in the world a century later with an average height of 5.7 ft. While the Irish don’t make the top 10, we’re universally tall apparently, coming in 20th place for men and 24th for women out of 200 countries. A century ago Irish men ranked 43rd and Irish women 44th in the world for height, but we have consistently grown taller ever since. The shortest men on the planet come from East Timor, with an average height of 5.2ft. Women from Guatemala were the smallest with an average of4.8ft. The international study collected data from 1,472 population surveys with height information on 18.6 million people. The numbers spanned a 100-year period and included statistics on people who turned 18-years-old between 1914 and 2014. The research was published in the journal eLife by the NCD Risk Factor Collaboration, a network of nearly 800 health scientists worldwide, including scientists from Ireland.